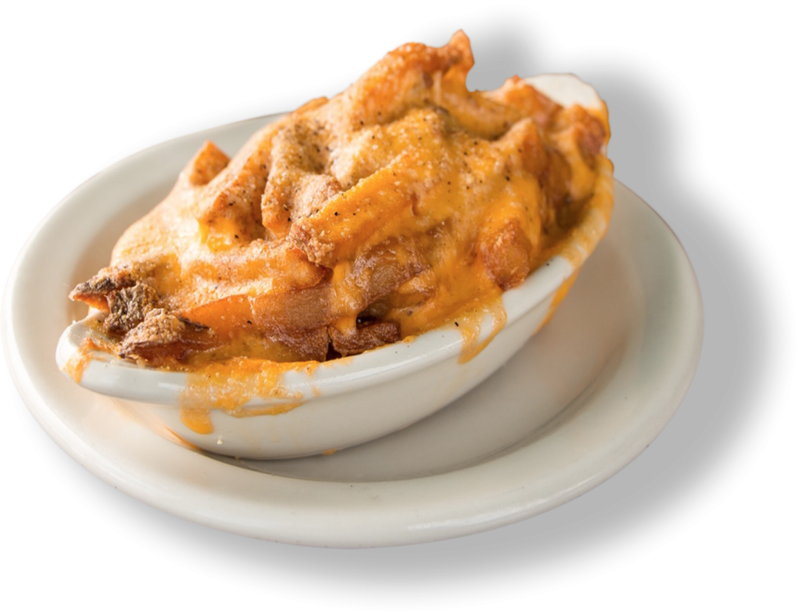 Download the Cheddar Fries Nation app to track your points, view rewards and find locations. Plus, you can check-in on the app and provide your server a code for quick account lookup to earn points and redeem rewards in-store. FREE Small Cheddar Fries just for signing up with additional rewards on your birthday, kids’ birthdays & even when you refer a friend! 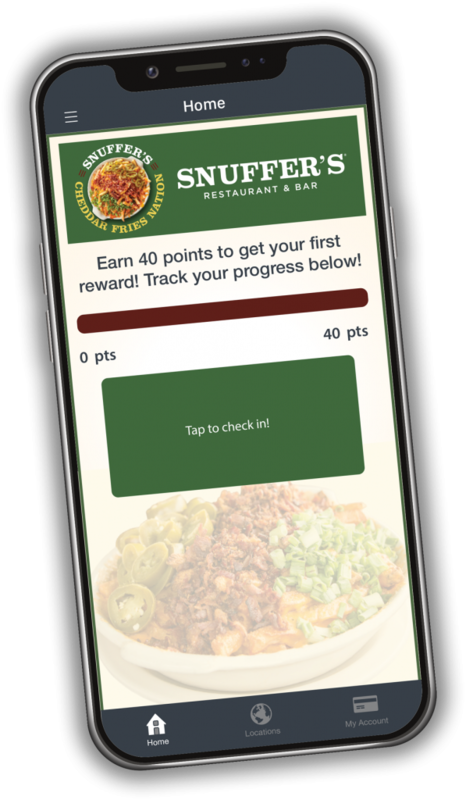 Every dollar spent will earn you rewards like FREE appetizers, milkshakes, burger & more – so the more you dine with Snuffer’s, the more FREE Snuffer’s you’ll get! Our easy to use app will help you track your rewards so you’ll never miss out. Watch the video to learn how to navigate through the app.